And get unlimited access to this gym and 678 others. YMCA's East London Gym is based in their Health & Wellbeing Centre in Walthamstow and provides plenty of gym equipment along with flexible opening times so that there are no excuses to miss a session! At YMCA East London, hundreds of local people from the local area attend every day to use the popular gym, sports hall, exercise studio, sauna, steam room, and onsite café. This means you can always count on a motivating and lively atmosphere in the club at all time, but rest assured there is ample equipment available, so you won’t have to queue! One half of the gym has joggers, rowers, stationary cycles, steppers and elliptical training machines. The other half has a complete set of strength training machines and a free weights area. Both areas have large screen TV's, showing music channels for your entertainment. Lockers and Showers are available on site for both male and females and the venue is air-conditioned throughout so you can ensure you will remain cool throughout your workout. 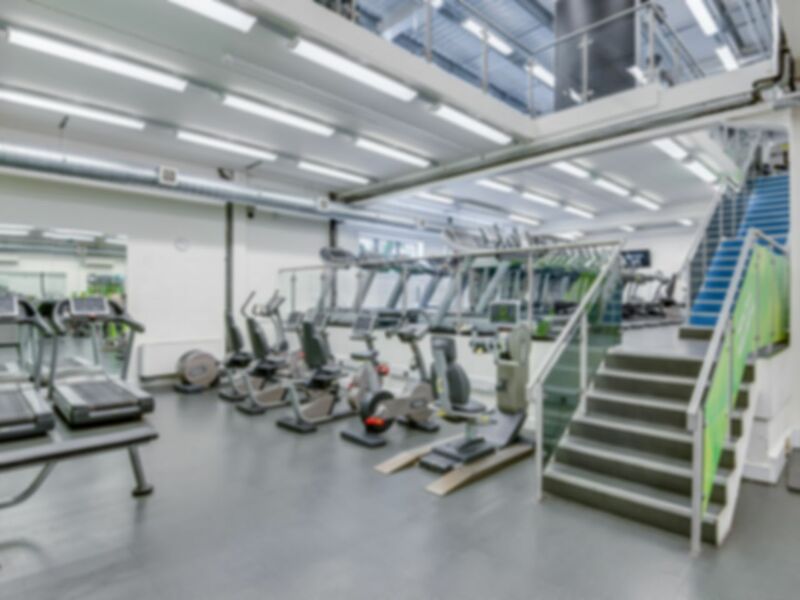 YMCA is located in E17 Walthamstow, which is an ideal location with public transport close by including Wood Green underground station (Piccadilly Line) less than a mile away from the gym. If you plan to come by car, the north circular is only a six-minute drive. Not too crowded, a good experience. Seemed a nice enough gym, brief workout though but not too busy. Went first thing and had a bit of a delay getting in, but once I was in it was all good. Lots of cardio machines, fair few resistance machines, and a few free weights spread about the place. Don't go for weights but can imagine it might be disappointing if you did. Very basic facilities but the staff were amazing and very helpful. Been using the gym for over a month, great gym, great atmosphere and many machines available.